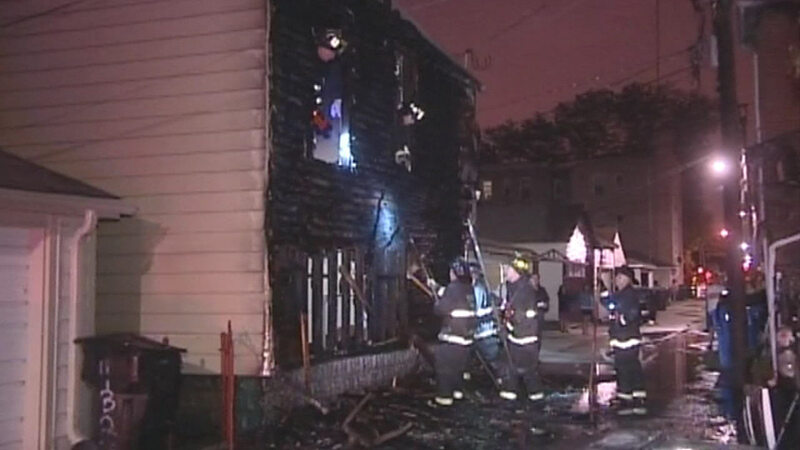 CHICAGO (WLS) -- Chicago police have issued a community alert to find the arsonist who set two garbage receptacle fires in the Albany Park neighborhood, one of which injured a 4-year-old boy. Two fires broke out in an alley in the city's Albany Park neighborhood, one seriously injuring a 4-year-old boy, officials said. Police say the fires were both set on May 17 around 2:40 a.m. in the 4300-block of North Drake. 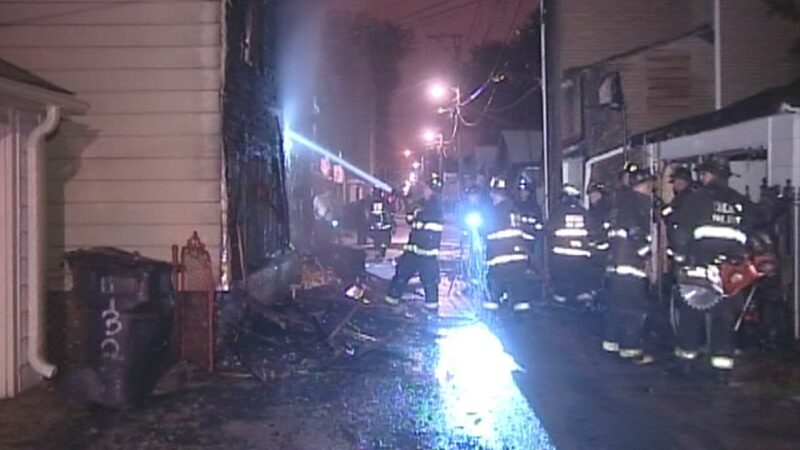 Police say the toddler was severely injured when one of the fires moved to a coach house. Police are asking Irving Park residents to be aware of any suspicious activity in the area, especially in alleys. They are also looking for any video surveillance of either incident. If you have video or any information about these fires, contact the Bureau of Detectives Arson Section at 312-756-7618.